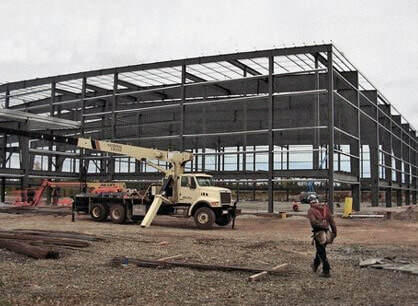 ​Maico Industries works with a variety of building manufacturers and architects fabricating the metal building and components to match your rigid frame building specifications. 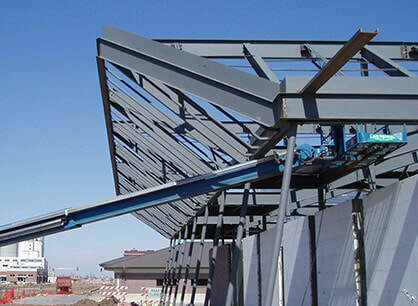 Our engineers will give you more information about your engineering process. 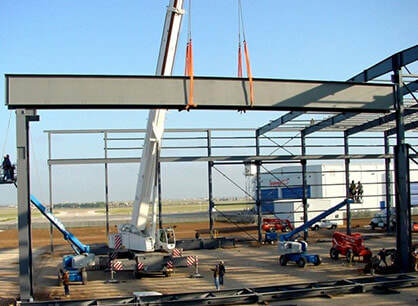 We will arrange delivery of your structural steel using our trucking service or work with your trucking contractor. Shipping large loads is not a problem for us. 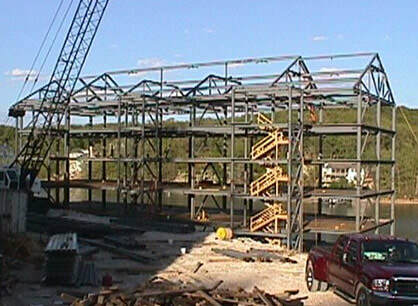 We will determine all of the requirements to ensure your structural steel fabrication arrives safely to your job site. 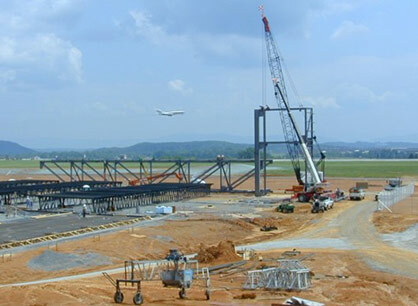 Our location in the middle of the United States allows for easy access to most any city. 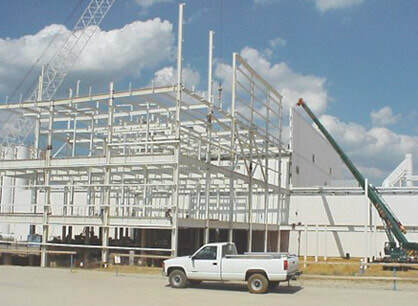 Your requests are quickly quoted and professionally fabricated using USA steel and delivered on time. 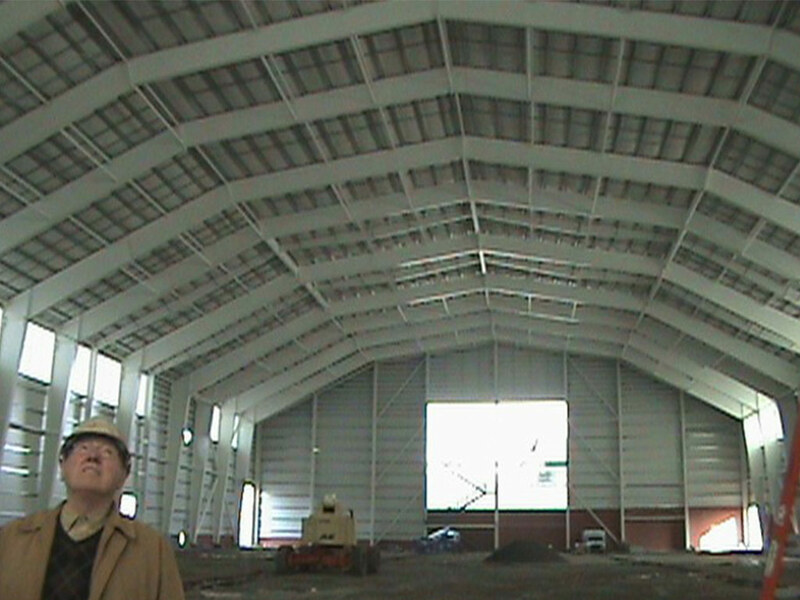 Maico provides consistent quality and components are built in accordance with national standards. Quality assurances and testing may also be provided by third party Certified Welding Inspectors. .
Nondestructive (NDT) tests are typically performed on structural steel to check the soundness of welds. A Certified Welding Inspector demonstrates a nondestructive testing procedure using ultrasound. 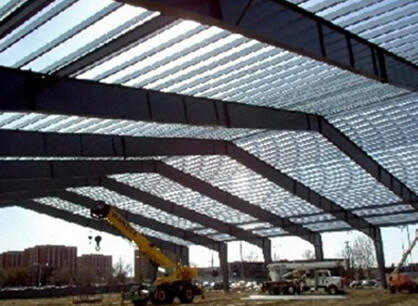 We have worked on a variety of projects for large buildings. 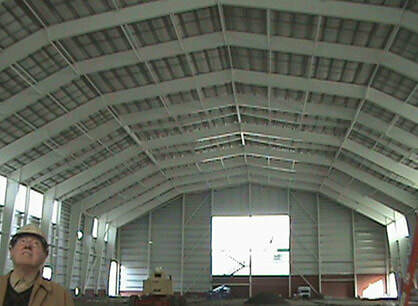 We would be happy to visit with you about your building to determine if we can help.